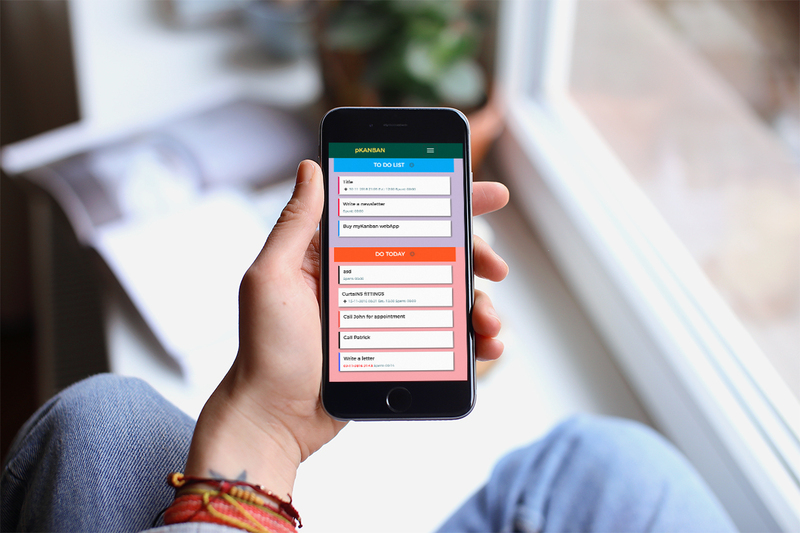 Are you a freelancer or you are simply looking for a way to know how much time you spend on your tasks? Or maybe just visually organize your work with a kanbanb-board logic? Who uses a kanban task board? Anyone can use a task board … Here are some examples: freelancer, developer, smart agency, journalists, bloggers, sales agents, social media manager, wives and fathers fathers (you’ve got it right). 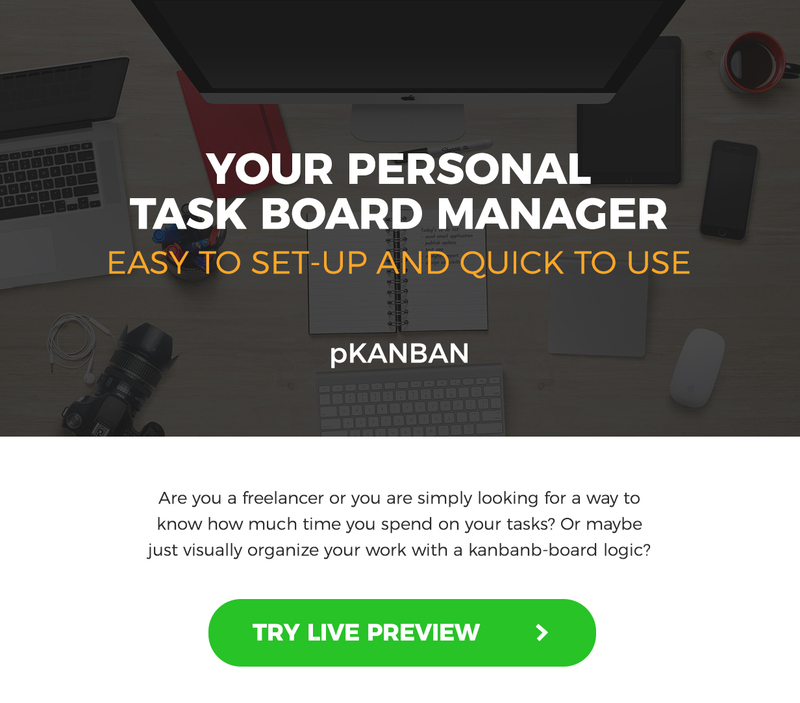 Why uses a kanban task board? Because it solves so many daily problems and organizes most of your life and your work. A mom can write a shopping list, when to buy books for the children and when it expires the dog vaccine. A blogger can keep track of the ideas and articles you will have to write on various blogs that follows and schedule publications. This project is made with Codeigniter 3.0 and code is very very simple. Compatible with all the latest generation of browsers, but the favorites are: Google Chrome or Firefox.